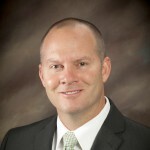 Corey Christensen began working for BYU-Pathway Worldwide in 2012 as an area manager for the eastern United States. 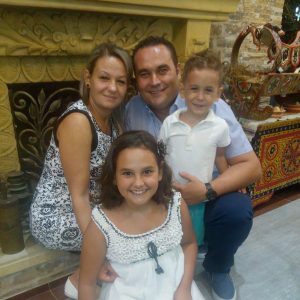 He now works as the area manager for Africa, the Caribbean, and the Pacific. Pretty soon there wouldn’t be anywhere to sit. The already crowded chapel in Ikeja, Nigeria, continued to fill as hundreds of Church members came to learn about PathwayConnect. They had worked, prayed, and waited for years for the program to come to their country, and in April 2017, it finally came. 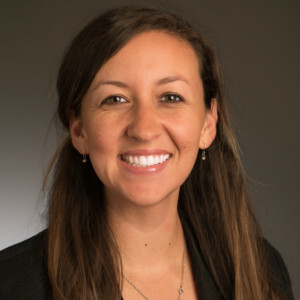 I have come to learn that for many PathwayConnect students around the world, education is more than simply earning a degree — it is a doorway to improving lives and communities. During my travels as a BYU-Pathway area manager, I have seen students accomplish amazing things to develop personally and bless the lives of others. In Nigeria, the desire and need for education is almost palpable. 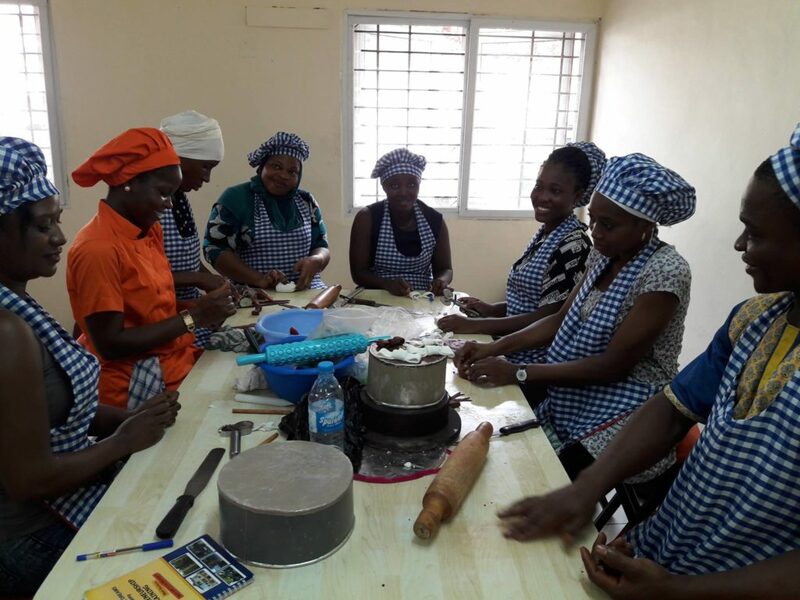 When PathwayConnect opened in Ghana in 2011, Church members in Nigeria were overjoyed and hopeful that the program would soon begin in their country, too. Unfortunately, because of uncontrollable circumstances, the timing for opening PathwayConnect in Nigeria wasn’t right. As a result, many Nigerian students found themselves patiently waiting and praying for the day the program would open for them. 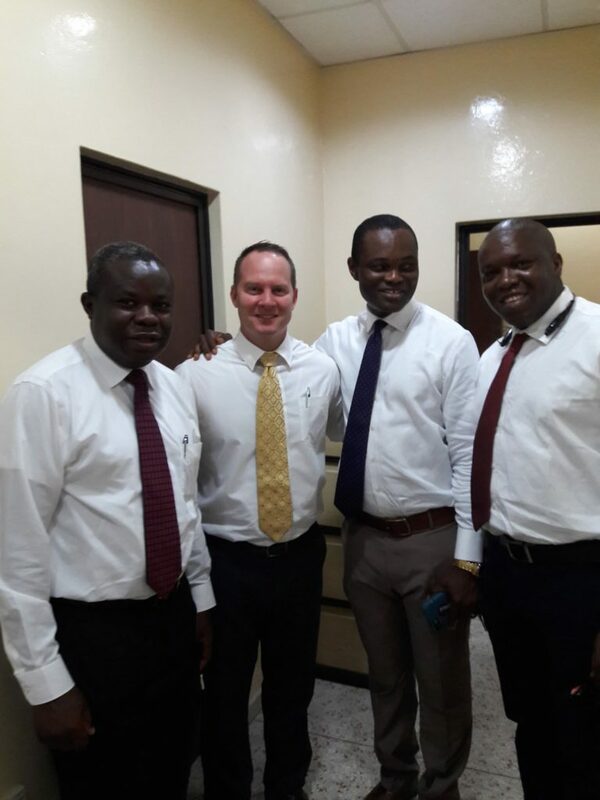 Corey Christensen (middle left) with Church members from Nigeria. For others, the desire for education was so great that they decided to pack their bags and actually move to Ghana to participate in PathwayConnect. Over the years, I have met many students who spent weeks sleeping in chapels, at friends’ houses, or sometimes even in the streets just for the chance to participate in PathwayConnect. Their desire for an education is so strong they overcome seemingly insurmountable odds to obtain one. Elvis Aruhor, a Nigerian student who moved to Ghana to participate in PathwayConnect, once explained why students make such sacrifices for their education. But students in Nigeria aren’t the only ones willing to sacrifice for the hope of education. All over the world, PathwayConnect students sacrifice in their own ways to improve their lives and the lives of those around them — single mothers balance work, school, and raising a family; men and women travel hours to be at their PathwayConnect gathering every week; and students leave their comfort zone to moderate a class discussion as a lead student. Each of these students, no matter their sacrifice, amaze and inspire me. Just like the pioneers of old, they have committed themselves to do something they know will be of great benefit. I believe the Lord accepts the sacrifices of these dedicated students. He will shower His blessings upon each of them. Quoting President Henry B. Eyring, BYU-Pathway President Clark Gilbert has reinforced that education is a “[mighty] struggle for perfection,”1 an important part of our spiritual progression that allows us to improve our lives, provide for our families, and serve those around us. One thing that makes PathwayConnect great is the change students experience in their hearts as they gain knowledge and apply gospel teachings in their lives. The education they receive helps them learn and grow; then, they turn toward others in service by helping them do the same. I have seen students accomplish amazing things as they use their new-found skills and knowledge to improve their lives and turn outward, serve their communities, and strengthen their wards. 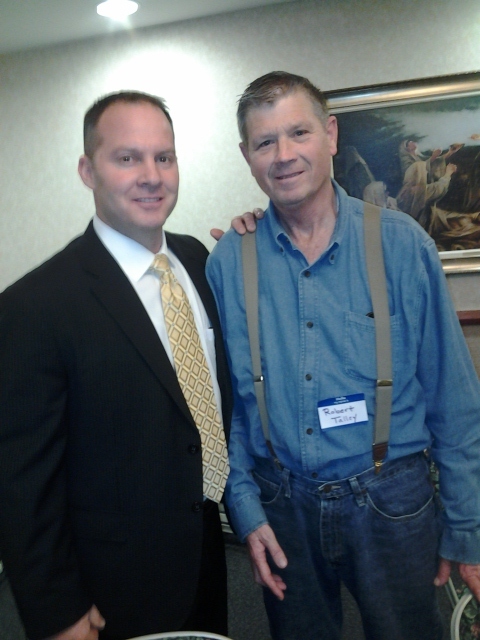 Corey Christensen (left) with Robert Talley. I saw this in the life of a man named Robert Talley who enrolled in PathwayConnect despite being diagnosed with Amyotrophic Lateral Sclerosis (ALS) — a terminal disease. Even though his doctors told Robert he would not live long enough to achieve his lifelong dream of earning a university degree, let alone finish PathwayConnect, Robert pressed on in the program — doing exceptionally well in his courses despite his weakness. Robert has since passed on, but I will always remember his dedication to education and not letting his disease dictate how he spent his final time on earth. I will never forget his amazing eternal perspective. I know Robert understood the importance of education and personal progression in this life. His legacy has been a blessing in the lives of many people and will continue to inspire many students in the future. I also saw the change in Ralph and Solomon Okumah-Boyd, two brothers from Accra, Ghana. 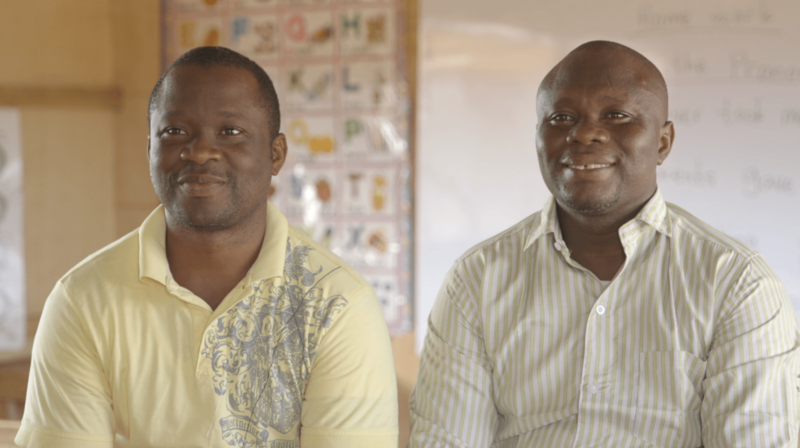 After completing PathwayConnect in 2016, Ralph and Solomon decided to construct a primary school to spread the blessings of education to their community. Just a few months later, their little school had more than 170 students and has continued to grow since then. I am amazed at the work Ralph and Solomon are doing to bring education to their community. Their actions have been an incredible blessing in the lives of the hundreds of people they serve and will continue to be a blessing in the lives of many more people to come. Ralph and Solomon Okumah-Boyd opened a school after completing PathwayConnect. Of the thousands of PathwayConnect students I have met who breathe life into the words of President Gilbert, I have come to see with my own eyes that education truly improves lives and enables students to serve their families and give back to their communities. Through these students, I have come to understand the importance of education. As I watch them use their education to improve their lives and serve their communities, I know they will truly accomplish amazing things. 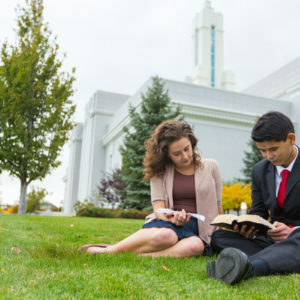 Learn more about PathwayConnect and how it can help you at byupathway.lds.org/pathwayconnect. ^ Henry B. Eyring, “Ricks College Inaugural Response,” Ricks College, Dec. 1971.